We have hundreds of models to meet all your hauling needs. Shown here are a few of our more popular styles that we have built. Our trailers can be configured in many different ways. ﻿To build your trailer - fill out our Design Assistant - and we will configure a trailer to suit your needs ! 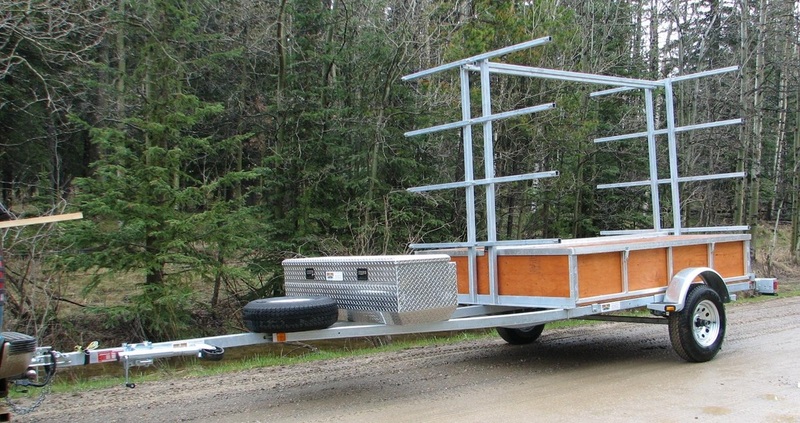 ​ North Woods Sport Trailers can move All of your gear safely ! "Your Trailer -- Your Way"
Shop our trailers below ! Unsure of what you need or want to Contact Us ? Our Design Assistant page can help! You can always CONTACT US and our friendly knowledgeable staff will help you configure a trailer for your exact needs! North Woods Sport Trailers delivers excellence all around!